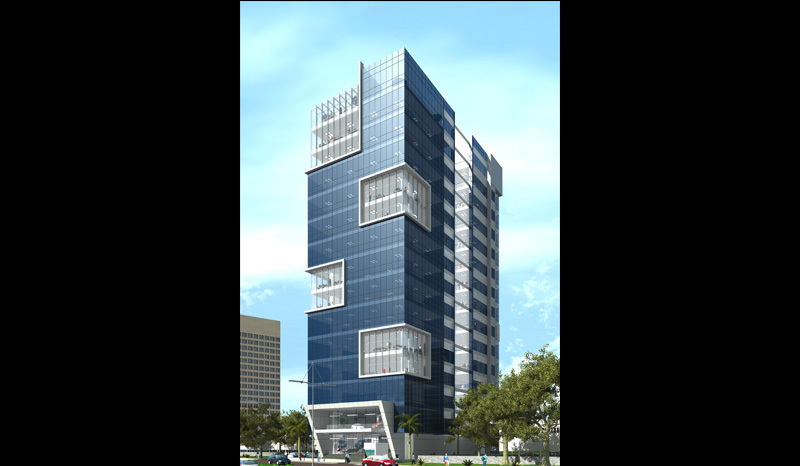 Jaswanti Landmark – a consortium of Commercial Spaces, is situated at Vikhroli, a suburb that has undergone metamorphosis and has transformed into a hub of commercial activity. A two minute walk from the railway station and located on LBS Marg, Jaswanti Landmark offers commercial spaces tailored as per the needs of the entrepreneurs and office goers of the 21st Century. Power back up, cafeterias, parking space, a recreational zone, and Wi Fi connectivity; coupled with the location and beauty of this 13 storey edifice, Jaswanti Landmark is truly bound to change the way commerce is conducted.